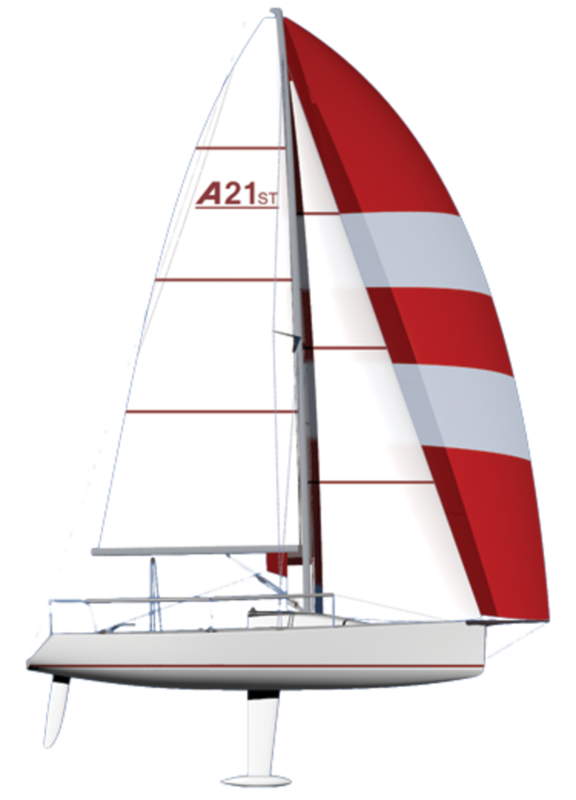 Adapted from a successful youth match-racing design, every feature of the Andrews 21 is keyed toward teaching and training. 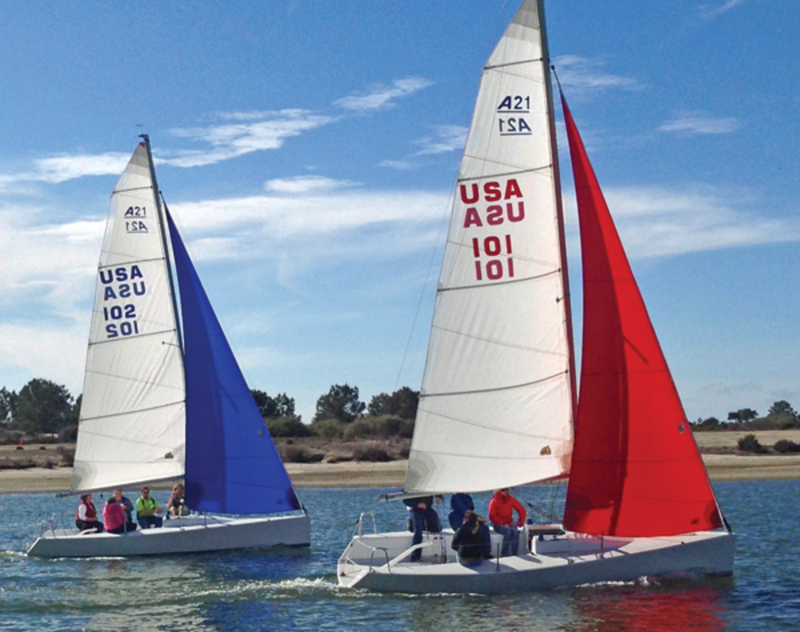 I sailed the boat in a mild breeze in Newport Harbor, California, its native waters, and it delivered what I expected. The boat was lively, but tractable, and comfortable in every way, whether it be from an emotional perspective—she looks contemporary and aggressive—to physically finding my place in the cockpit.